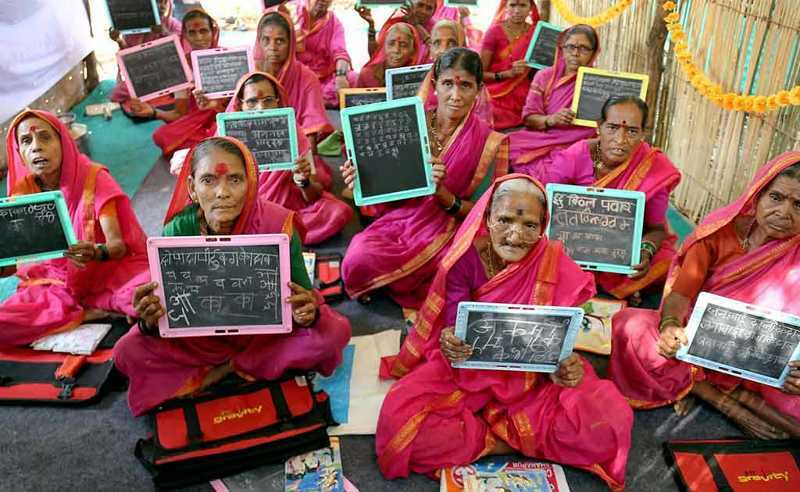 Ajibainchi Shala: A School Just For Grandmothers | Do You Know? Are you too old for education? This question pops up in the heads of the many people. People deprived of education earlier, think that the age for education is limited, and they have probably crossed it. Well, now is the time to overcome all such narrow-mindedness and start educating people who have crossed their so-called 'age of education'. 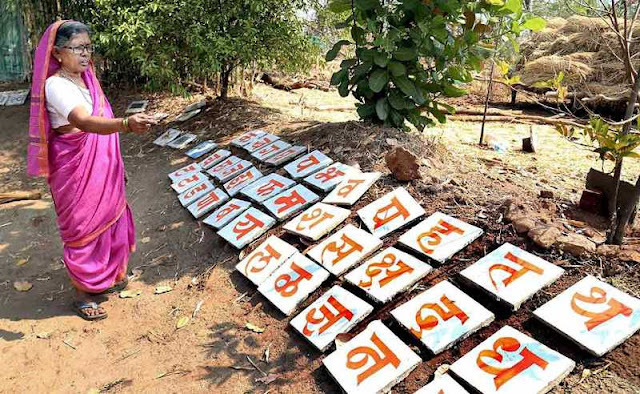 In one of the villages of India, a very surprising yet praiseworthy initiative has been taken for the same.The village is known as Fangane located in Thane Maharashtra. 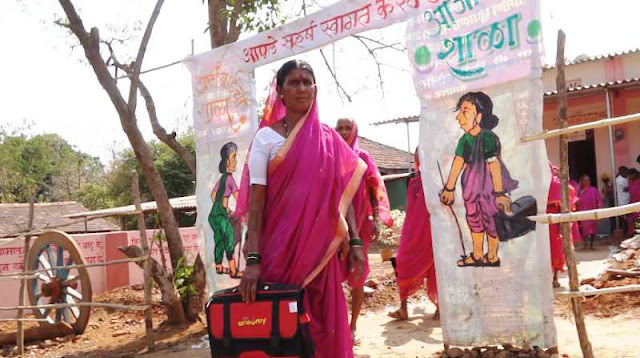 Women here possess a different perception towards education. The village has an old age school which is educating the grannies of the village. This school is breaking the age barrier in the path of education. Taking Lessons in a special school for grandmothers at Fangane village, Thane. 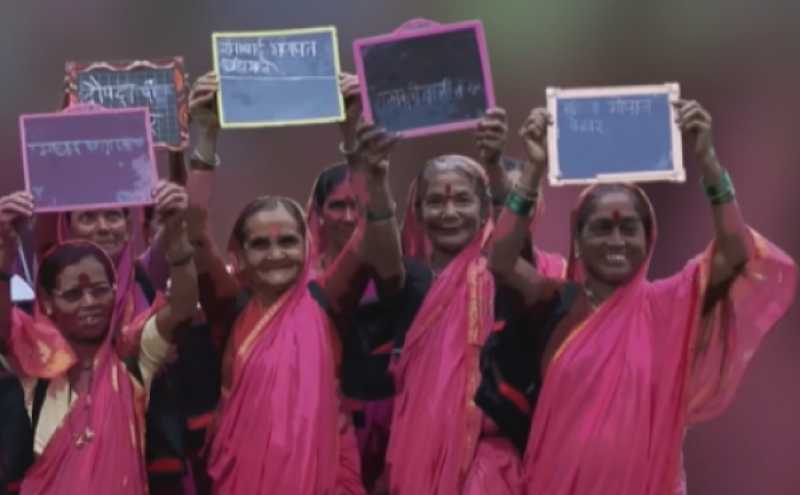 It's a delight to watch all enthusiastic ladies aged between 60 to 90, wearing pink sarees and carrying bags on their shoulders, walking towards the school. Bravo to their efforts! Their never-ending zeal is no doubt an inspiration for many. An initiative to turn the hour glass by 45-year-old Yogendra Bangar, the school aims to educate the elderly women in the village, where farming is the dominant profession. Initially hesitant about attending school, Kanta, who can now read and write in Marathi, says being educated makes her feel independent. "Initially I was shy and hesitant, but when I came to know that women of my age and above were joining the Shala, I went ahead with the decision. Now I can read and write in my language. "I have understood the importance of education. It gives you self-esteem. Earlier, I had to put my thumb impression on bank documents, but now I can sign them myself. I don't need anyone else's help," she says. There isn't any age restriction. Ramabai is the eldest student in the school, and she's 87. She can't hear well, but she knows she wants to study. She says she ignored the importance of literacy and education as a child, but it's never too late. Now she is ready to enlighten her mind and soul with education. She now feels more confident. A day at Ajibainchi Shala. The grannies in this school begin their day in a traditional Indian way with morning prayer. Then these disciplined women take out their black slates and start learning Marathi. They learn how to read and write. And not only that. They learn basics of Mathematics, English alphabets, and nursery rhymes as well. And Fangan saw the magic. Mr. Bangar realized his dream by launching the school last year on International Women's Day. The man travels 75 km every day to reach the school and educate these women. He takes it as his duty. He claims that the village has achieved 100 percent literacy with his school. Magic! This education of elderly has changed the whole face of Fangan. 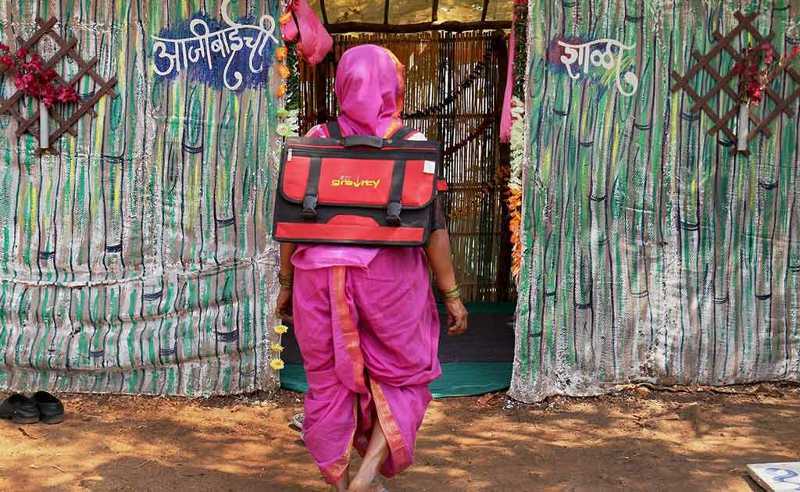 People are aware of hygiene, and they all have built toilets at their homes. Ajibainchi Shala has done magic for the place, and we need more such institutes.